One thing I do enjoy wrapping up? Surprises, in the middle of snacks for the kids. And whether I’m serving them for brunch, for snack, or even dessert, there’s nothing quite as perfect for this as the crescent roll. Just picture it: the flaky outer pastry of a perfectly cooked crescent roll, with crumbled spicy ginger snaps, a dash of Christmas colored sprinkles, and a white chocolate drizzle are a perfect outer shell, hiding the perfect complimentary flavors inside, rich cream cheese and sweet white chocolate. Think of it as a present for your mouth, one that’s just waiting to tickle those tastebuds. 1. Roll out the crescent dough onto a lightly greased baking sheet. 2. Fill each crescent roll with 1 cube of the cream cheese, 1 tbsp of the white chocolate chips, and a pinch of the crushed gingersnaps. 3. Start at the fat end and gently roll up the triangle to form crescent shape, repeating for the remaining crescents. 4. Bake the prepared rolls at 350 degrees for 15-18 minutes or until golden brown. 5. In a double boiler, or in the microwave, melt the rest of the white chocolate chips. Drizzle the chocolate over the crescent rolls and then sprinkle the rest of the crushed ginger snaps over top. Finish off with a handful of candy sprinkles. Serve warm. 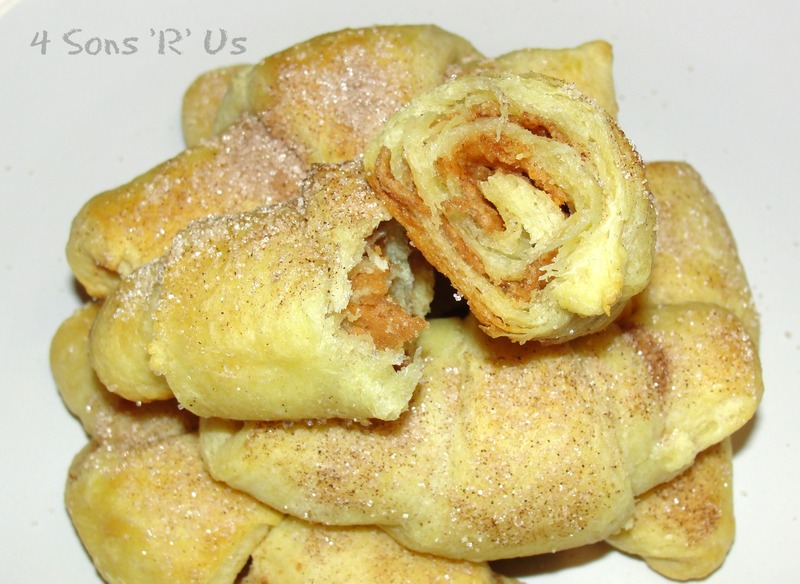 Posted in Holidays, Recipes and tagged breakfast, brunch, crescent rolls, dessert, snack. Bookmark the permalink. Chicken Cordon Bleu is one of our favorite “looks and sounds fancy, but it’s really totally easy” standby recipes. 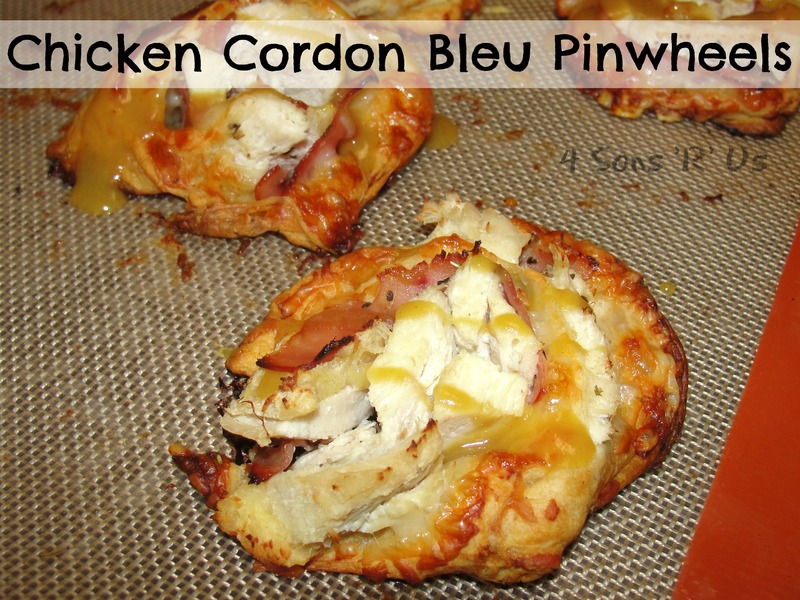 A classic cordon bleu features chicken, ham, and Swiss cheese. One night I decided to change it up by rolling everything up in a sheet of crescent roll dough. Turning it into crescent roll pinwheels? Knocked it right out of the park. These are even easier than our traditional version, and taste superb. They’re perfect party food and make a really pretty presentation. A drizzle of honey mustard gives these chicken pinwheels that perfect bit of extra mmph. 1. Remove crescent rolls from can and lay out in a long rectangle. Pinch the seams together making sure they’re all ‘closed’. 2. Sprinkle the dough with the Italian seasoning. 3. First layer the cheese onto the dough, then the ham, and finally topping it with the chicken. Set the prepared dough in the refrigerator for 5 minutes to allow it to get chilled again. 4. Remove from the fridge, and pick an end to start at. Roll the dough and it’s contents up like a cinnamon roll and, using a sharp knife, cut into 8-10 rolls. 5. Place on a prepared baking sheet or in a baking dish and bake at 375 degrees for 18-20 minutes, or until golden brown. 6. If using, mix together the honey and mustard until evenly combined and serve with or drizzle over the rolls before serving. 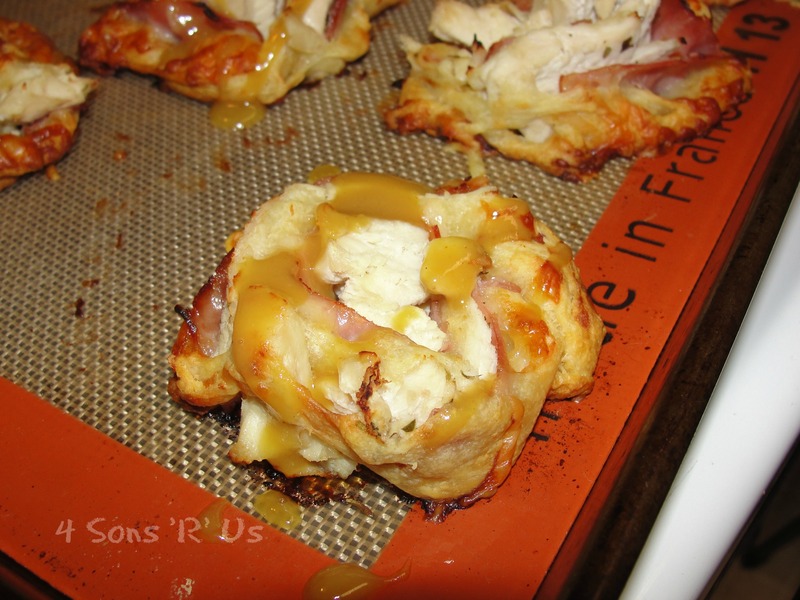 Posted in Recipes, Uncategorized and tagged appetizer, Chicken, crescent rolls, quick and easy. Bookmark the permalink. Nutella, a dangerous friend indeed. Sometimes, though, sometimes … you just gotta give in to temptation. For better or for worse. These are so simple, they’re simply amazing! Prepare for them to disappear right before your eyes. Serve them immediately or (if you have will power) store them in an air-tight container in the refrigerator for up to 5 days. While they’re to die for all by themselves, they go great with milk or coffee. 1. Preheat the oven to 375 degrees. Line a baking sheet with parchment paper and set aside. 2. 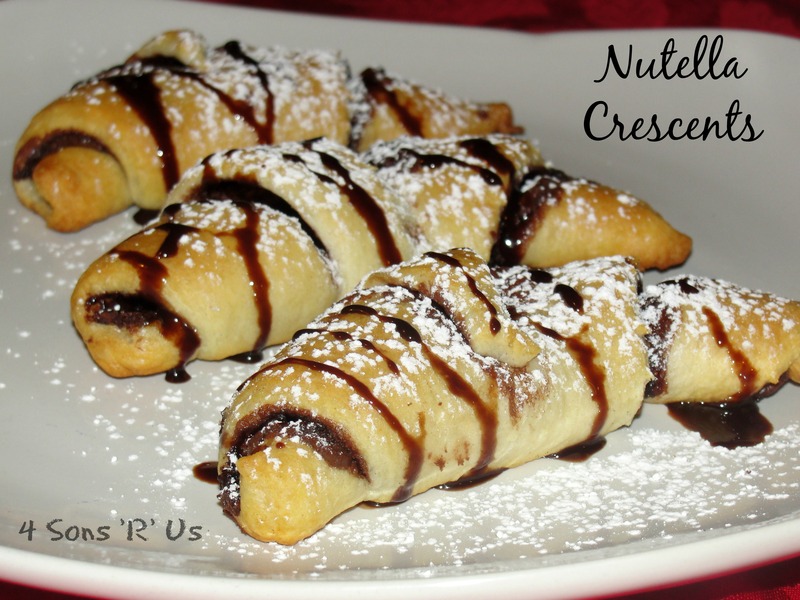 Unroll the crescents and spread each triangle with a huge healthy amount of Nutella. 3. Starting withe the wide ends, roll each triangle into crescent rolls. 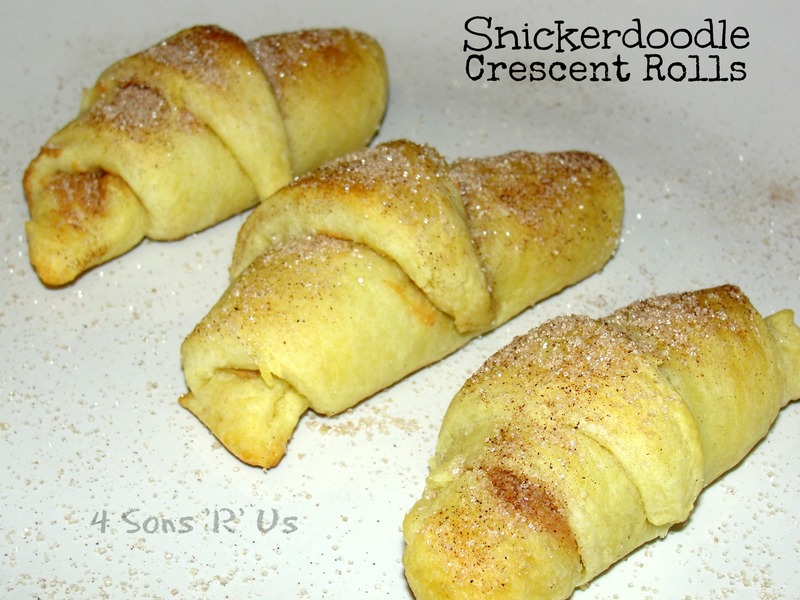 Place filled, rolled crescents on your parchment line baking sheet. Make sure to leave room for expansion as they bake. 4. Bake 10-12 minutes. Let crescents cool completely after baking. 5. 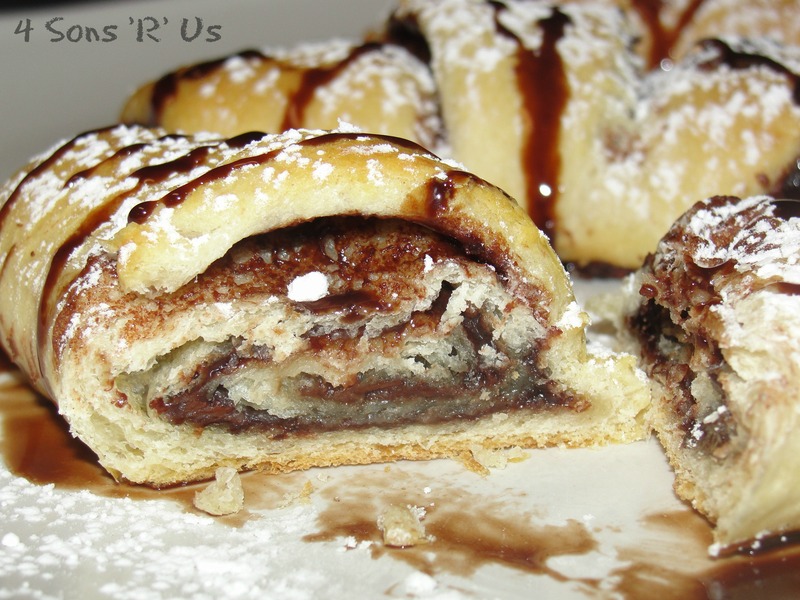 If desired, before devouring serving, lightly dust crescents with powdered sugar and then drizzle with chocolate syrup. 6. Serve with milk or coffee and enjoy! Posted in Recipes and tagged breakfast, crescent rolls, Crescents, dessert, Nutella. Bookmark the permalink. 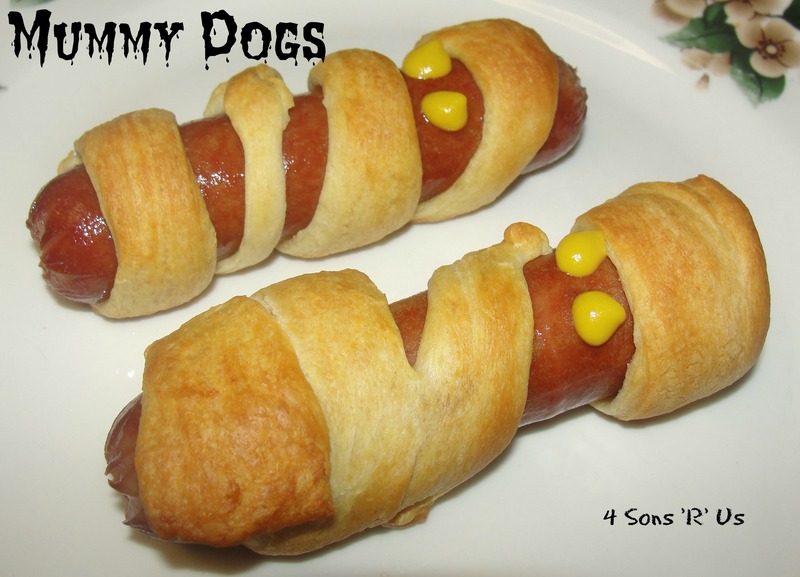 Posted in Holidays, Recipes and tagged crescent rolls, fun food, halloween, hot dogs, mummy dogs, Pillsbury, Pillsbury crescent rolls. Bookmark the permalink. Do you know those nights when you feel like dinner should definitely be followed by a dessert? I have nights like that at least twice a week. One of those nights, I’ve usually planned something, everything is all ready, and I actually look (and feel) like I have it completely together in the kitchen. The other nights, I’m usually grasping a sugary ‘straws’, scrambling to come up with something in the last 30 minutes before dinner is done and ready to be plated. Enter: Sugar Crumb Crispies. From start to finish these little dessert ‘chips’ are ready to serve in 20 minutes. Perfect for the last minute ‘I have plenty of time until dinner’s ready and want to make something else’ nights. Also, perfect for the busy mom who totally flaked and told the kids there would be dessert, and then forgot because she didn’t write it on the menu board. A-hem. We won’t name names. Or point fingers. Cut in the butter into the sugars, cinnamon, salt, and flour to form crumbs. On an ungreased cookie sheet, spread the crescent dough into 8 triangles. Sprinkle the ‘crumbs’ on top. After the cooked triangles have completely cooled, cut into smaller triangles. 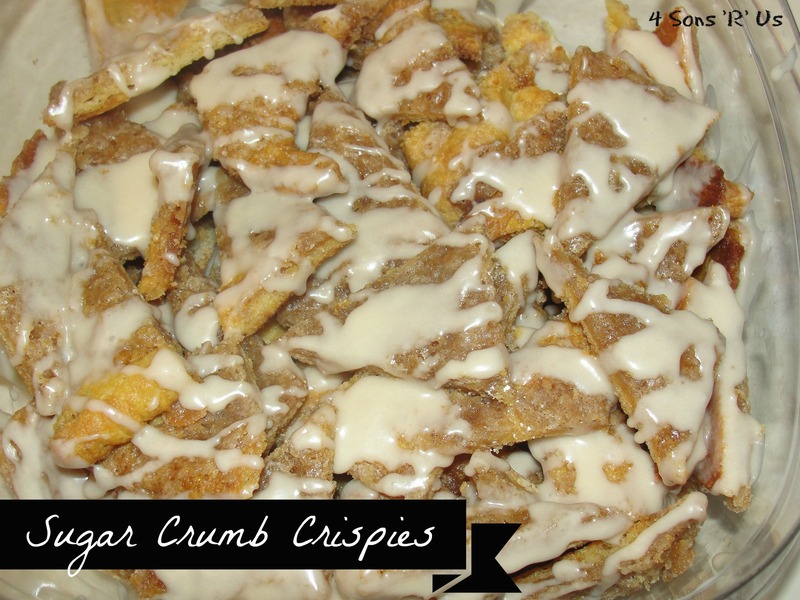 Blend together all the glaze ingredients and drizzle over the Sugar Crumb Crispies. Posted in Recipes and tagged crescent rolls, dessert. Bookmark the permalink. I don’t know why, but I’ve been on a ‘cheeseburger’ kick lately. Soup, macaroni, now a casserole. I just crave that meaty, cheesy combo, and for whatever reason recently I’ve been going to new, experimental lengths to get my fix. This is what evolved from a lunch for the boys on a day they were home from school that was incredibly cold, when I had pulled hamburger meat out for, you guessed it, hamburgers for lunch and then realized I had no buns or sandwich bread. It was the perfect comfort food to warm us all up and put a smile on everyone’s face. There were no leftovers. Brown ground beef until cooked through. Drain. Return to skillet, add in onions and saute 2-3 minutes. Add in ketchup, mustard, and 1 cup of cheese. Stirring until heated through. Remove from heat. Salt and pepper to taste. Grease a 9×13 baking dish, or coat with non stick spray. Lay crescent rolls out flat to cover the bottom of the dish like a crust. Press seams together so there aren’t any gaps. Spread hamburger mixture evenly over the crescent rolls. Top evenly with tater tots. Bake uncovered at 350 degrees for 35-40 minutes or until tater tots are done. 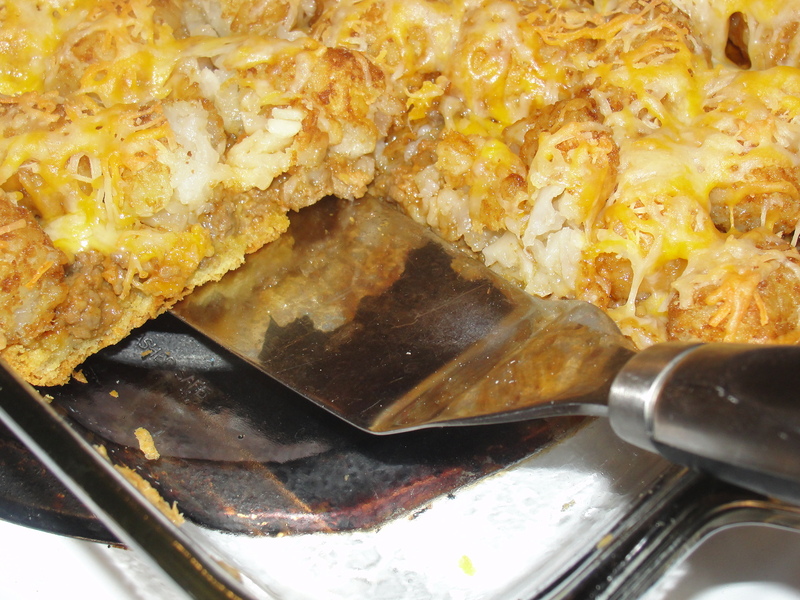 Remove from oven and sprinkle the remaining cup of cheese over the top of the casserole. Return to oven cooking 5 more minutes, or until the cheese is melted. Let the casserole cool for 5 minutes before serving. 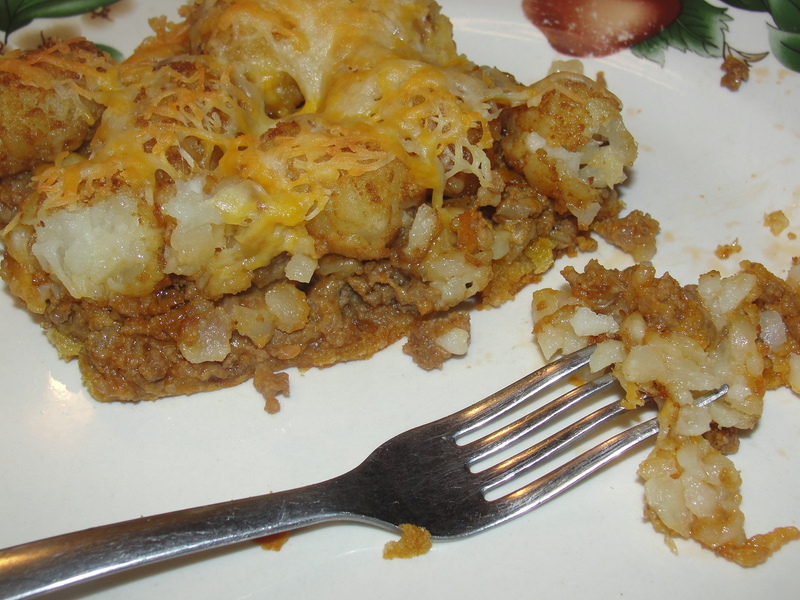 Posted in Recipes and tagged crescent rolls, dinner, easy casserole, frozen tater tots. Bookmark the permalink.